You often hear people having as somewhat bad experience when visiting Paris, whether it’s due to the constraints of money, the busy-ness of the city or negative interactions with locals. This makes us here at Inspired You pretty sad, as we know, if you go to Paris with a bit of planning and strategy, you are bound to have one of the best trips you’ve ever taken. In this article, we will be giving you tips and advice on how to get the most out of your upcoming trip to Paris, so that you come back loving the place. In Paris there is a vast amount of things to do and see, and you won’t be able to do them all over a short stay, it’s just impossible! We suggest a night of planning a week prior to when you fly out, where you can note down all the things you definitely want to see, ruling out all the things you think you have to see, but don’t really have any need to see. This will stop you from running around stressfully trying to see everything. Paris is a huge city, and one of the best things to do is to stroll around care free taking in the sights slowly. The Mona Lisa isn’t going anywhere, you don’t have to see it on the same day you see the Eiffel Tower. One of the main complaints of Paris from tourists is that “there was a queue for everything!” Firstly, this isn’t actually true; there isn’t a line for everything, only the big attractions. Secondly, what did you expect? That there wasn’t going to be a queue at the Eiffel Tower, really? 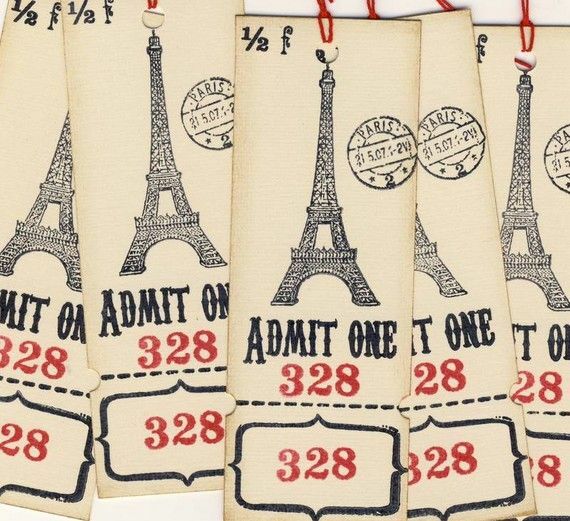 To avoid spending a few hours waiting to go up the Eiffel Tower and the other big attractions, buy a ticket in advance and you’ll not have to wait. One of the biggest mistakes you can make when booking a hotel in Pairs is by looking to make a saving by booking a hotel on the outskirts of town. With the longer train journeys and taxi fares, is this really worth it to save what will probably be under £100? We don’t think so. If you are looking to get the most out of Paris you should be looking to stay in the Le Claridge Champs-Elysées area of the city as it’s in a great position for connecting with everything you are likely to want to see and do. There are several hotels in this area which are really great for English speaking visitors, such as Fraser Suites, and the others in the area. Be start when things about serviced accommodation Paris! You’ve probably heard horror stories about the price of food in Paris, although, you probably heard it from someone who didn’t put any thought into where they were eating. When it comes to eating at restaurants in the French capital, it’s the same as anywhere else, avoid restaurants which are near attractions and you’ll probably be fine. A good plan B is to use applications such as Trip Advisor, which will give you advice based on star ratings and written reviews of where you should eat. This is a great way to find out in advance how much you will be expected to be paying when the bill comes along. Have any questions for us? Perhaps you have some advice of your own you’d like to inform out readers of? Let us know in the comments section below!